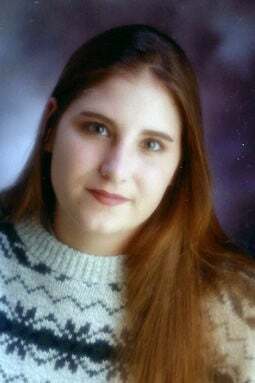 Alie Jo “AJ” Hosch, 39 years, of Fremont died Friday, March 15, 2019, at her home. Alie was born Aug. 27, 1979, in Fremont to John and Juanita (Gossard) Hosch. She grew up in Fremont except for a couple of years when she was in grade school she lived in Gainesville, Florida. She was a graduate of Fremont High School. She was an avid Seattle Mariners fan and loved raising her son. She is survived by her son, Johnathon Hosch of Fremont; father, John Hosch; mother, Juanita (Gossard) Hosch; sister, Tina Gossard of Fremont; and nieces and nephews. She was preceded in death by her brother, Noah Hosch. The memorial service will be 1 p.m. Wednesday, March 27, at Moser Memorial Chapel in Fremont. Visitation will be one hour prior to the service at the funeral home.